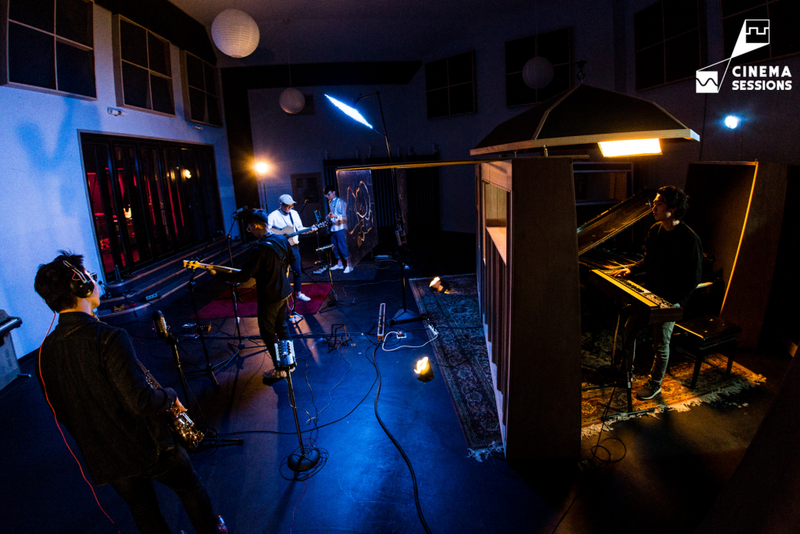 Sunday afternoon, in the control room of YuChen Studio, the members of The Chairs, Jin (vocal and guitar), Zhong (vocal and guitar) and Benson (bass), and their producer Eazie Huang are discussing the speed of a song with mixing engineer Andy Baker. Even though the two proposed speeds are not that far apart, the differences are less than subtle. Andy Baker decided to break out a classic synthesizer from his collection. To be exact, it was a Roland SH-2000, dating back to the 1970s, and commonly used by artists like Blondie, Human League and Fatboy Slim. Once they played around with the Roland and heard the fascinating sounds it could produce, almost no one remembered that they were supposed to be recording in the studio. 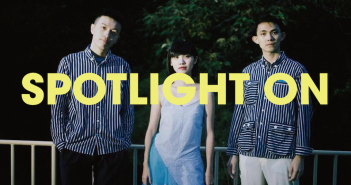 Last year, The Chairs released their second album, Lovely Sunday, in which they incorporated many classic pop styles from different languages such as Mandarin, Hokkien, English and Japanese. 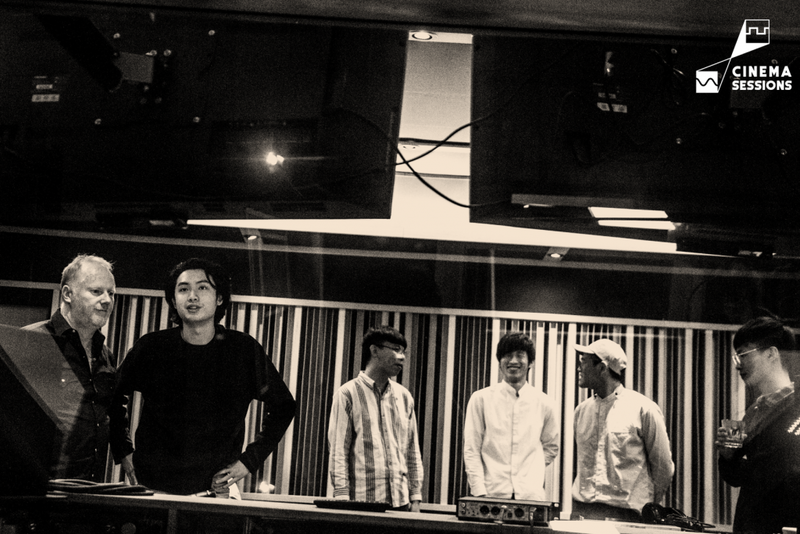 The album had a cheerful retro sound, reminiscent of older Taiwanese independent music. Often compared to bands such as Sunset Rollercoaster, Angel Baby, Deca Joins and The Fur., some would characterize these bands as part of the new romantic trend. This style of music has more rhythm, and generally focuses on the good things in life, while shying away from more traditional social commentary of traditional rock bands. 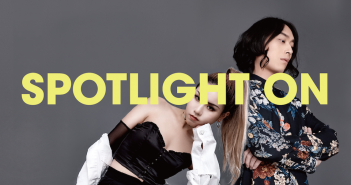 The trio met in the guitar club during senior high school, and went on to participate in song writing competitions together in university. This experience led their first album Cheers! Land to have a strong emphasis of acoustic guitars. Although songs from the 2nd album sound cheerily positive, they were actually on the verge of disbanding before this album finished production. Even though the band was nominated for the Best New Artist, Best Folk Album, and Best Folk Song in the Golden Indie Music Awards, the band then unfortunately entered a state of hiatus, with Jin having to serve in the military, Zhong entering the job market, and Benson rushing to finish his thesis, leaving the members little time to focus on music. 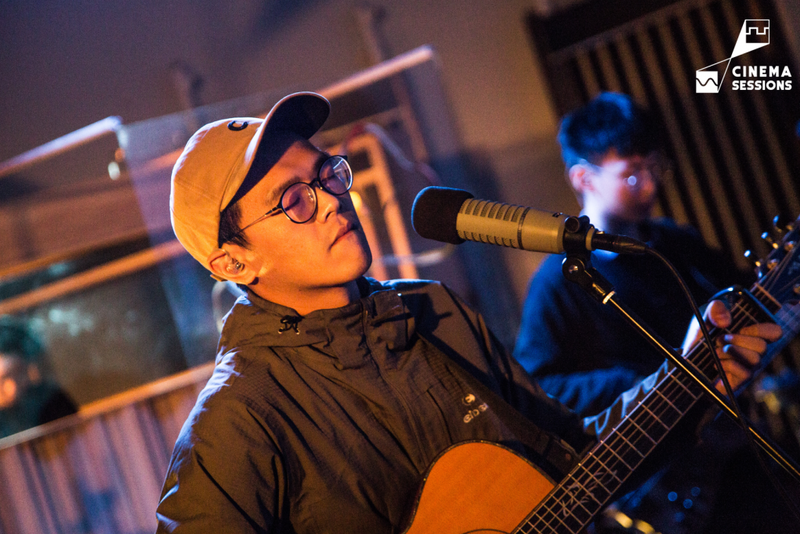 Fortunately, when the producer Eazie Huang joined, The Chairs found a new method of collaborating and creating music, which has led to their new album. 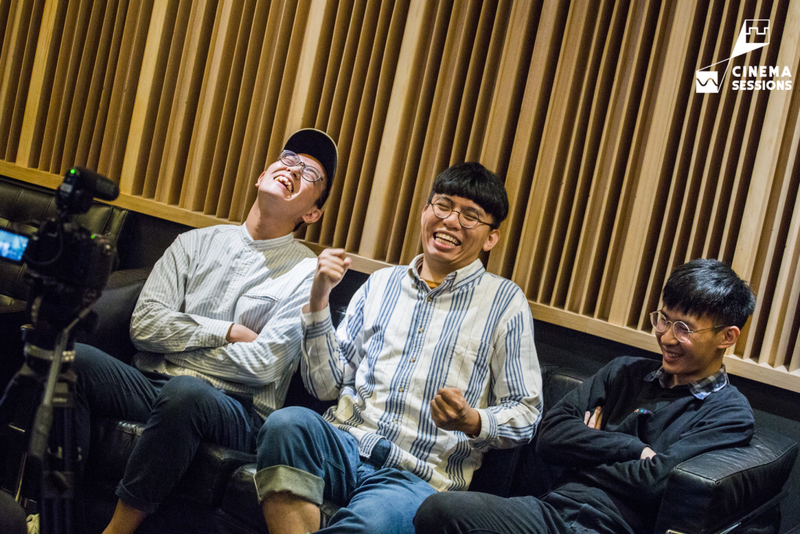 The Lovely Sunday album was the result of their collaboration with Eazie Huang, which saw them working hard for the past year. The overall sound of the band has become more matured and refined, with even catchier melodies that promote sing alongs. One song from the album has also been nominated in the GIMA for the Best Folk Song. 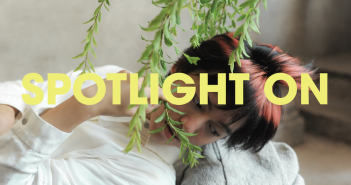 For their CINEMA SESSIONS, The Chairs brought two new songs that they were the most satisfied with: the first being Zhong’s Taiwanese song “In Liquor”, which the band infused elements of Japanese city pop. They were quite fond of the genre’s sound, and added a saxophone arrangement to further expand upon the sound. The second song “Rollin’ On” is one Jin is most proud of. It harkens back to the hippie movement of the 60s, with a chorus deliberately written in Sanskrit. Back at the coffee table, everyone finally agreed to a BPM for song, letting the band finish up their work with the song “Lovely Sunday” that night.